Bitcoin (BTC) has recently been finding its way to the front pages of digital currency news outlets more often. The digital currency has been making the headlines for one reason or the order. Bitcoin (BTC) has been in the news for plunging lower and almost testing the $3,000 support level, after trading below the $3,500 mark for almost a month. The digital currency also made front pages when it saw a sharp price recovery that helped it to surge over the $3,700 mark. 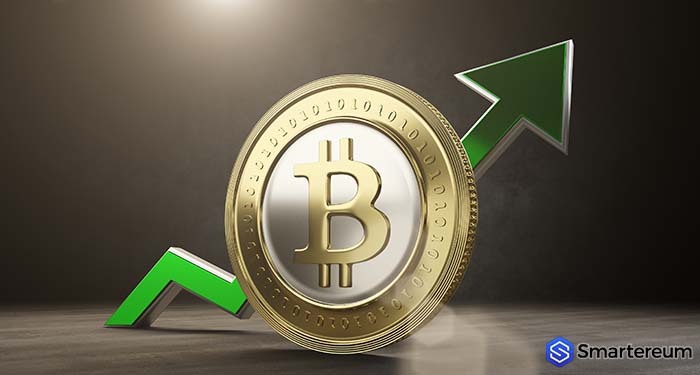 On the 8th of February, Bitcoin (BTC) saw a massive price surge of about 12 percent, and it carried the rest of the digital currency in the market along. However, the value of the digital currency has been plunging lower since then, and it is now trading slightly below the $3,600 mark. 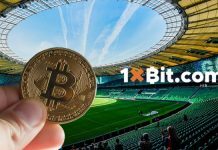 During the sharp price recovery of the coin, the confirmed transactions on the BTC network surged enormously. The confirmed transactions rose to the levels which were last seen in January last year. This shows that a lot of buying and selling were going on. The transaction fees of Bitcoin (BTC) are at new lows. 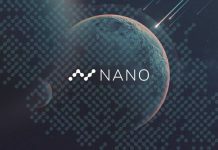 This was revealed in a report published by Diar – a blockchain and digital currency research company – on the 11th of February. While transactions on the BTC network hit a one-year high last month, almost hitting levels last seen in December 2017, the median transaction fees of Bitcoin has purportedly reduced. According to reports, the median transaction fees of Bitcoin (BTC) has reduced to 2014 levels. In January, Diar reported that digital currency trading platform closed last year with “record transacting volumes,” where the combined trade volume of USD markets on top US-based digital currency trading platform – Coinbase – purportedly surged by 21% in 2018 vs. 2017. In that same time frame, trading platforms such as Bitfinex and Kraken Exchange saw increases of 50 percent and 192 percent respectively. Nevertheless, Diar published a report last week stating that since the beginning of this year, trading volumes on digital currency trading platform plunged to new lows in January to levels last seen in 2017. According to reports, the period turned to be the worst for Binance – the leading digital currency trading platform in the world – as its BTC/USD market plunged by over 40% compared to the volumes it saw in December last year. Another report by Diar in January also revealed that the on-chain transaction value of Ethereum surged to an all-time high in December last year, reaching 115 million. According to Diar, “In terms of transaction count on-chain, the ‘super computer’ has found stability since October last year, bobbing between 16 million to 17 million transactions every month. At the time of writing, Bitcoin (BTC) is trading at $3,577 after an increase of less than one percent over the past twenty-four hours. Bitcoin (BTC) currently has a market cap of $63.62 million and its trading volume over the past twenty-four hours has reduced to $2.33 billion.